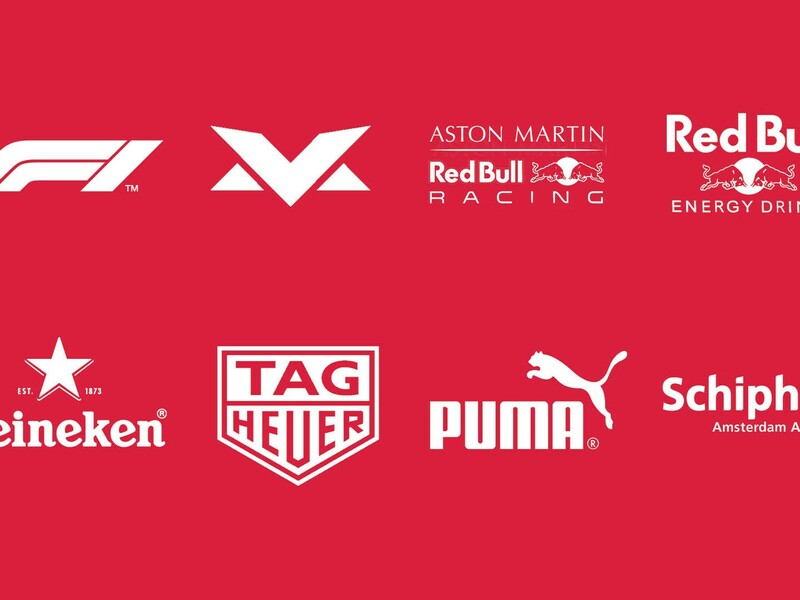 Aston Martin Red Bull racing and Formula 1 driver Max Verstappen are a match made in heaven. His defiant style of driving is a perfect fit with Red Bull the rebel. Max drives hazardously, he is bold and goes to the very limit. His overtaking moves are merciless, he sees a space, dives into the gap or goes for a different line. This style of driving took him to the top of car racing. It scored him a lot of wins but caused a few crashes too. Although critics would like him to moderate his driving style, the younger spectators love Max. They flock to the races en masse to watch his racing skills and brilliant overtaking manoeuvres. And Formula 1 is hard in need of that particular target group, since the ageing population also affects the supreme class of motorsport. 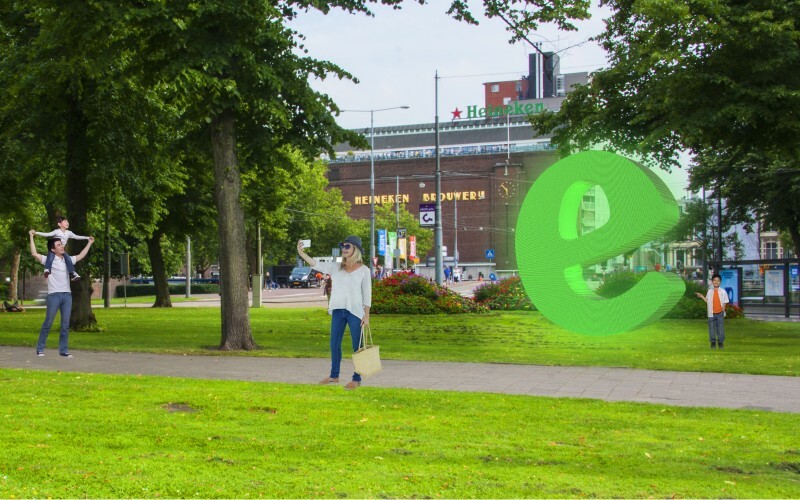 The competition will need to innovate and rejuvenate itself to keep drawing an audience. Being Dutch, we are proud of ‘Our Max’- the first Dutch Formula 1 driver ever to achieve this level of success. 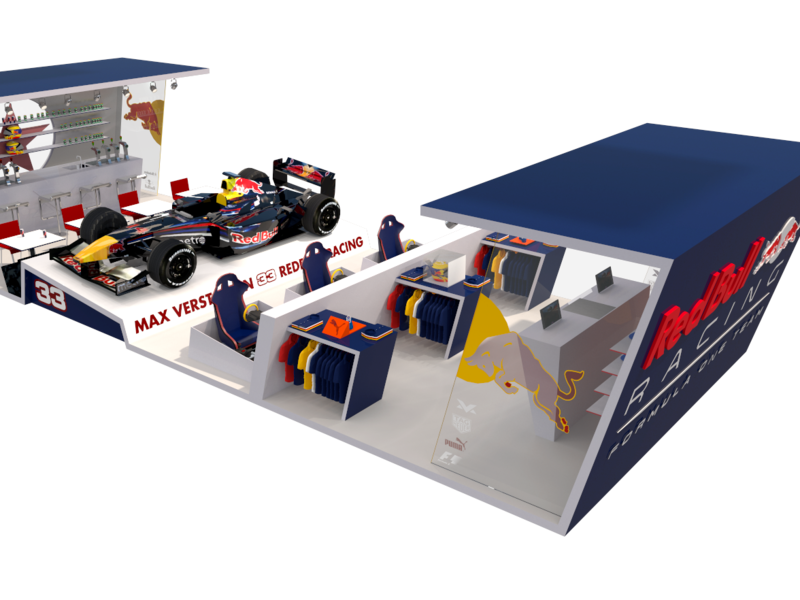 We thought it was time to let go of our Dutch down-to-earthness, so we designed this Aston Martin Red Bull Racing & Max Verstappen booth for Schiphol Airport. The booth gives millions of passengers a daily opportunity to admire his amazing Formula 1 car up close. 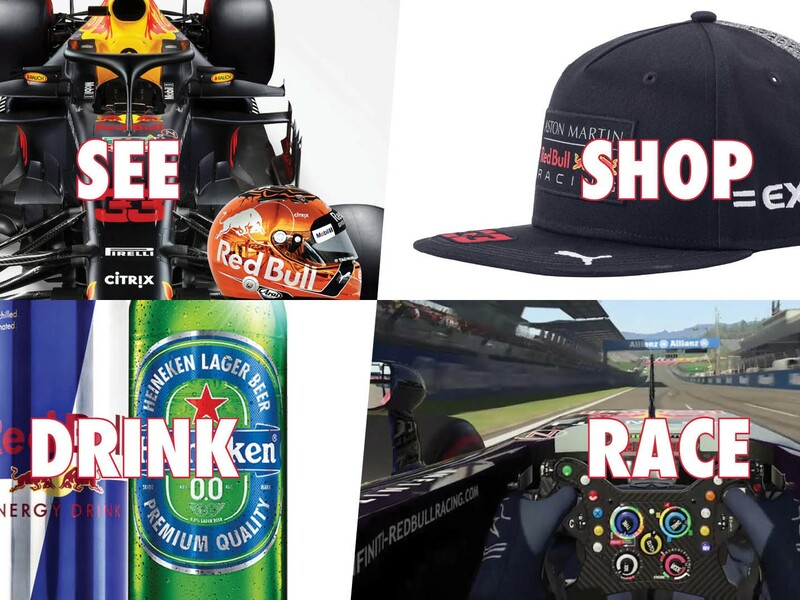 Or even to race a car on a circuit of their choice, to have a drink and to buy unique products such as official Formula 1, Aston Martin Red Bull Racing and Max Verstappen merchandise and Tag Heuer watches. 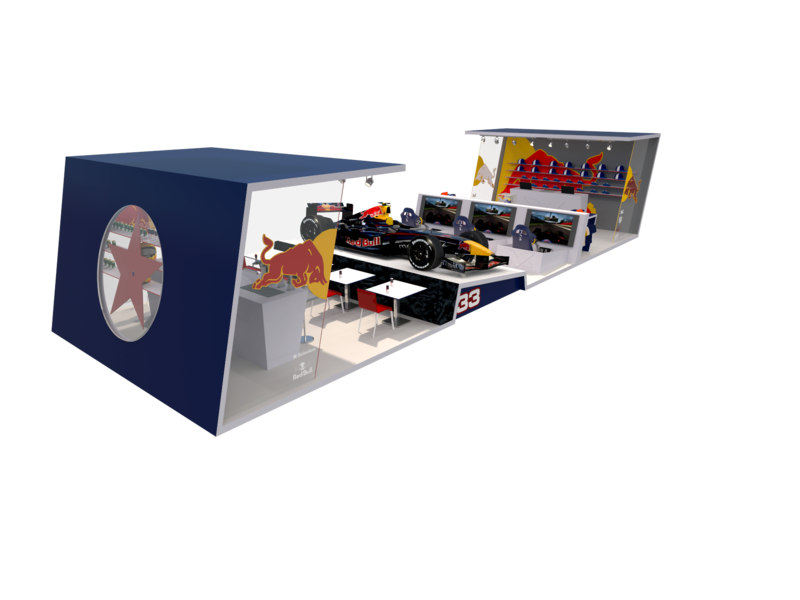 The design of the booth is characterised by the clean, diagonal lines of the Red Bull brand and its Formula 1 Team. This in contrast with the round lines and design generally used within Formula 1. Wilful and slightly different to the rest, just like Red Bull and Max themselves. The booth stands out further because of the easy to recognise corporate signal colours and its high gloss finish. The design is open and inviting. The tightly folded shape creates enough space to accommodate the bar, the racing car plateau and the merchandising shop. Despite its open structure, the booth is firmly distinguished from the chaotic airport terminal by its architectural operation, raised floor, clean lines, high gloss finish and clear colours. This makes it an eye catcher, you keep looking and you can’t miss it. Welcome to Max Verstappen and Aston Martin Red Bull Racing at Schiphol Airport! 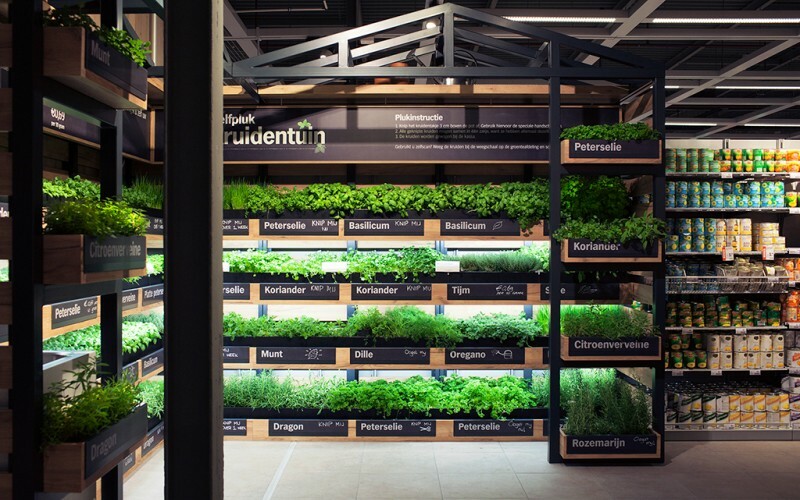 This retail concept is a complete redesign of a 2009 Formule 1 Retail Booth at Schiphol for Spycker Formule 1 (currently Force India Racing) and ING Formule 1 at that time main sponsor of Renault Formule 1, made at SVT Branding & Design.